Last spring it was still cold here in Stockholm. Me and my love Åsa has three sons. No daughters. 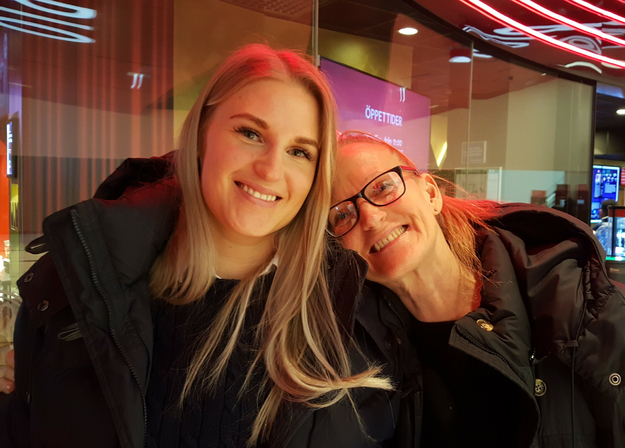 So we lend Åsas sisters daughter, Erica. And oddly enough, she actually likes to hang out with us. ....and she's only 27. So this saturday we were checking out a new mall and went to see a movie. After the movie they went thru ... all the stores. Yeah. After 30 or so I was bored. So I stopped in the entrances and just looked at all the people passing. They all walked a few steps and then stopped to look. 1, 2, 3, 4, 5 stopp. I was like a rhythm. Dom, dom, dom ,dom ,dom, stop!, repeat. When we got home again a sat down at Cubase and put a drum and bass line in. Just like that. 1, 2, 3, 4, 5 stopp!, repeat. I found that my family liked the rhythm so it developed into a song, Dear Louise. Despite of the pronounced bass line paired with a monotone drum it became a rather lay back song. When I added small variations on a guitar and an unorderly syntheseizer in the background, the melody and vocals ofcourse, I keept it all in the background of the bass and drum line. And it sounds slow... although it's not. Way back, I had a picture in my mind. An illusion as it turns out. I pictured myself in the sunset, on a white cast iron café chair, high up on a Greek cliff over the Mediterranean with a cold gin and tonic in a tall glass that was all wet from condensation. I would sit there with my grilfriend and just be all calm and feel the intense love and friendship. Eventually I told Åsa about my picture. Probably trying to be interesting. But she looked at me a little doubtful. And she asked, "-Why on a cliff in Greece?" And I told her about all the love we would feel the in the ... sunset. But then said "-We can have all that love, friendship and calmness in our TV sofa ... everyday." And of course she was right. I had made that picture for me to have something to long for but had it infact become a obstacle? Did I think I had to be in Greece before I felt love? Made me wonder. I found out that this is the case for me and many of us. We think we have to do this or dress like that before we get what we really want. This became the base for lyrics for Dear Louise. 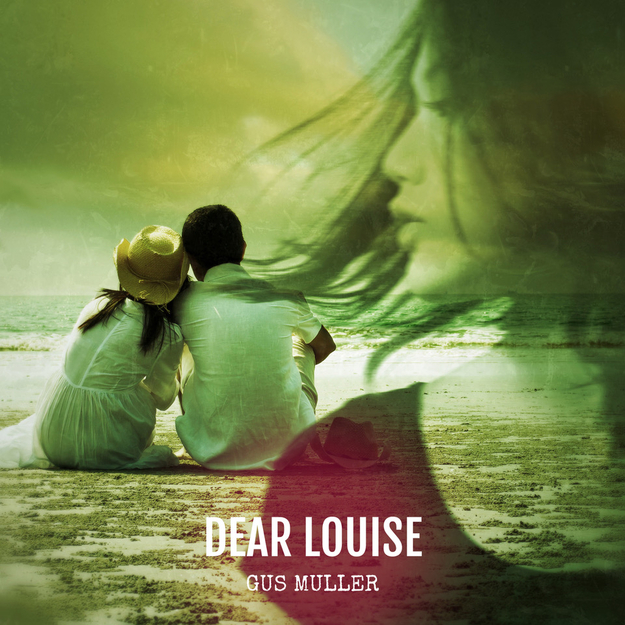 So now it's out, the song Dear Louise. After a brief meeting with producer Micke MiMo Mobergs capable hand. Hope you'll like it! Gus Muller "Never Too Late"